Age Limit: Minimum age- 20Years, Maximum age-28 years as on 01/09/2018, Age relaxation –SC/ST-5 years, OBC-3 years, PWD- 10 years. Educational Qualification: Graduation in any discipline from a recognized University or any equivalent qualification .Applicant should have passed in English as one of the subject at SSC/ HSC/Graduation. Total Vacancies: 7275 provisional vacancies in different Banks in different States. How to submit an application for IBPS Clerical vacancy? 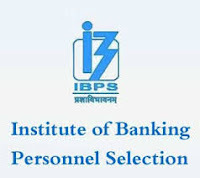 Eligible Candidates can apply Online at IBPS official website from 18/09/2018 to 10/10/2018 only. 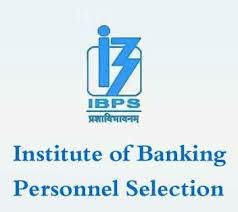 Kindly visit IBPS website http://www.ibps.in for complete information and online submission of application format.